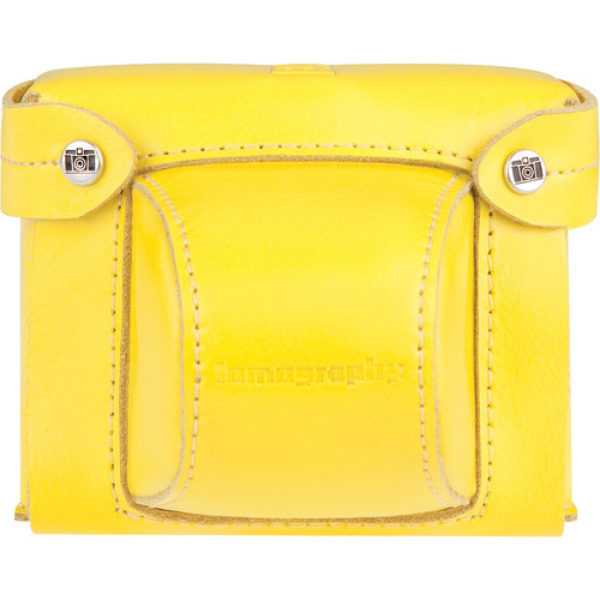 Protect your precious Diana Mini Camera with the trusty Diana Mini Case Buttercup. 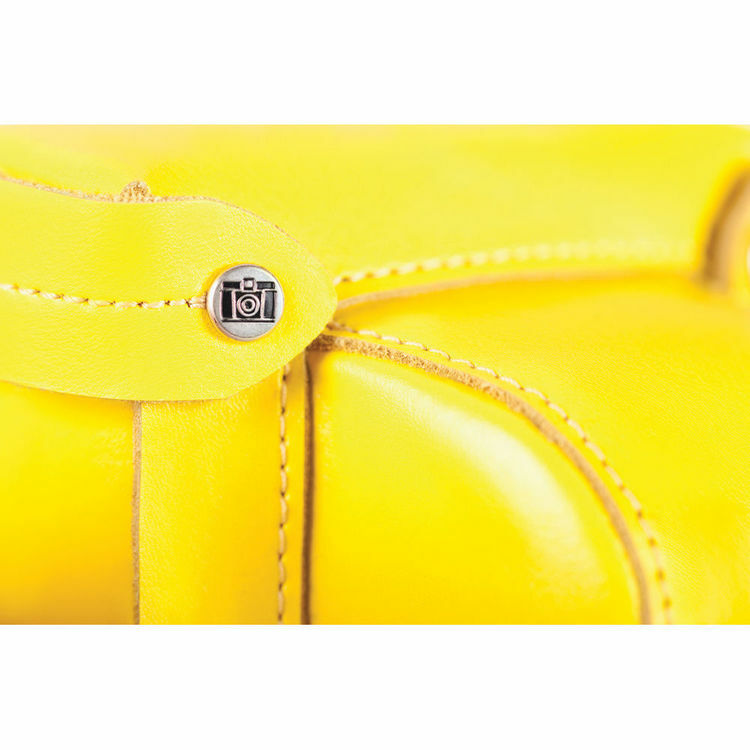 The bright candy color will instantly cheer you up! 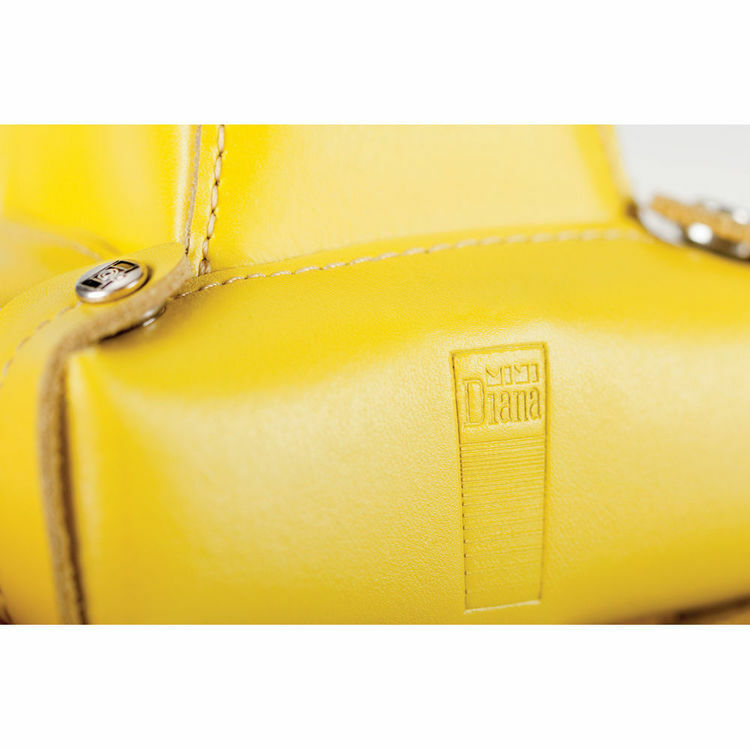 Be the talk of the town with this brilliant yellow camera case. It protects your Diana Mini from the elements and even doubles as a fashionable accessory! Fits all Diana Mini cameras.